The beautiful beaches of the Shire are an amazing feature and provide so many opportunities for enjoyment and relaxing both in and out of the water. Please remember beaches and coastal areas are natural environments and conditions can change quickly. When on the beach please take care and look after yourself and others. Lifesaving and Lifeguard services are provided in the Bega Valley through a combination of our three local surf lifesaving clubs and Council managed contract lifeguard service. Beachwatch, water quality monitoring results are updated weekly on the Council and Beachwatch websites to keep residents and visitors informed of the water quality, and whether to avoid swimming at certain times. 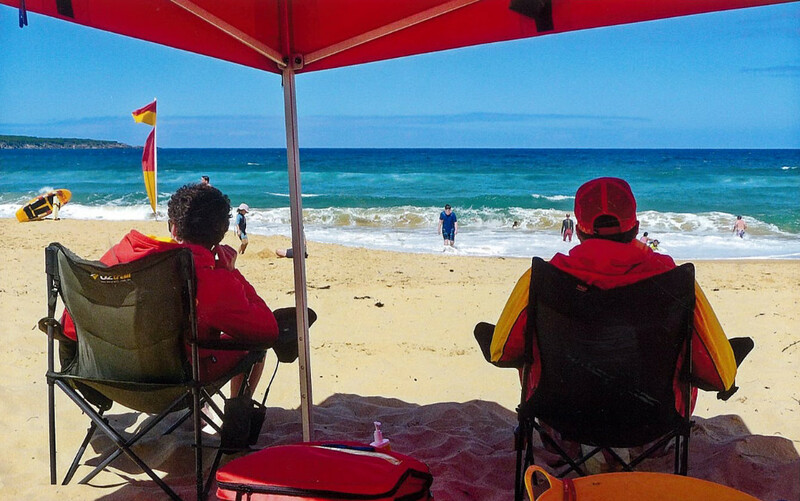 During the summer school holidays, Bega Valley Shire Council contracts Australia Lifeguard Service (ALS) to patrol eight beaches across the Shire. Season dates are from the beginning of the school holidays for Horseshoe Bay (Bermagui), Tathra Beach, Pambula Beach and Aslings Beach (Eden). Season dates for Camel Rock and the three Merimbula Beaches (Short Point, Bar Beach and Main Beach) commence on Boxing Day. Council would also like to acknowledge the hard work of the Tathra Chamber of Commerce, and wider Tathra Community, who fundraise each year to extend the provision of the lifeguard service at Tathra beach through to the last weekend of February. 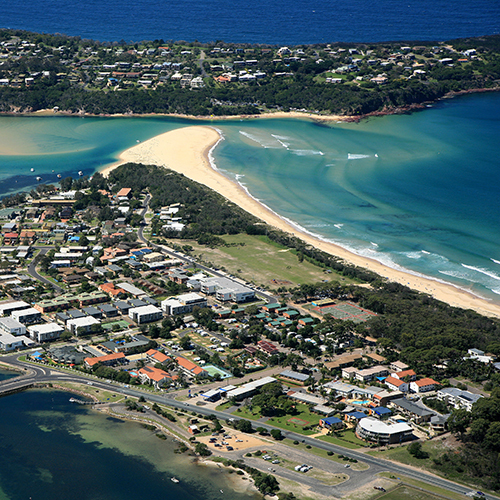 * February Lifeguard Extension will be funded by ALS to assist the Tathra Community.